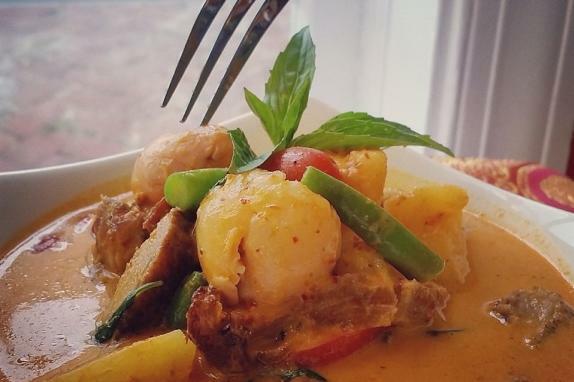 We are a family owned Thai restaurant that loves to serve delicious, authentic Thai dishes. 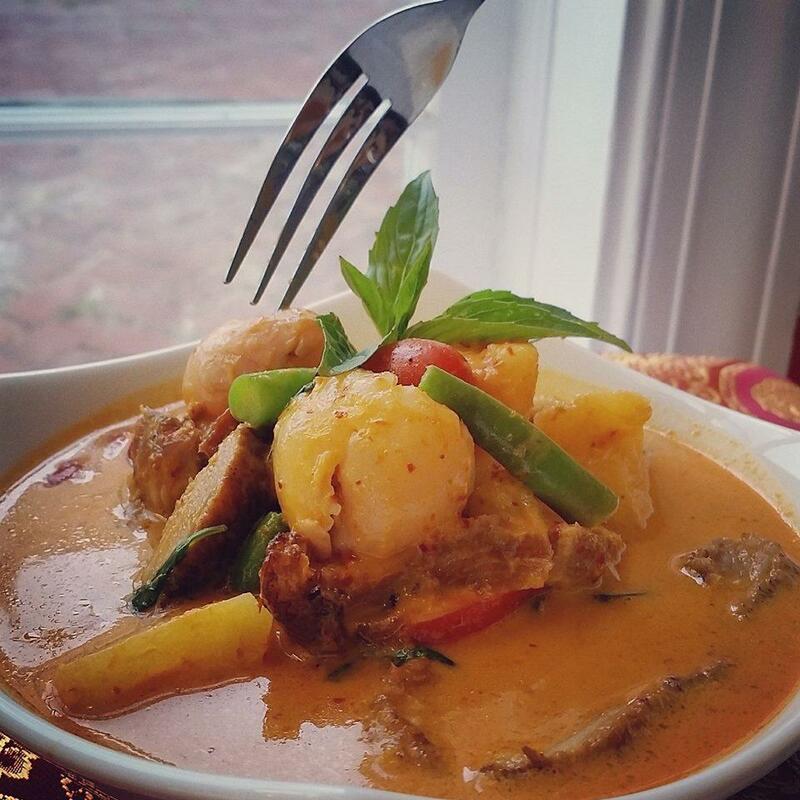 Our cooking style is heavily influenced by where we grew up, in the Isan region of Thailand, which is close to Laos. The secret to our food is in the sauces and the hours of preparation that goes into many of our dishes. These recipes have been handed down to us through our family, and we are proud to prepare them for all of our guests.